Traditionally, visiting cards are delivered by the footmen of royalty to the servants of their prospective hosts to introduce the arrival of their owners. Visiting cards, commonly known nowadays as calling cards, conveys a subtle and unmistakable intelligence that marks good manners, especially when dealing with people with the intention of having a personal communication with them. 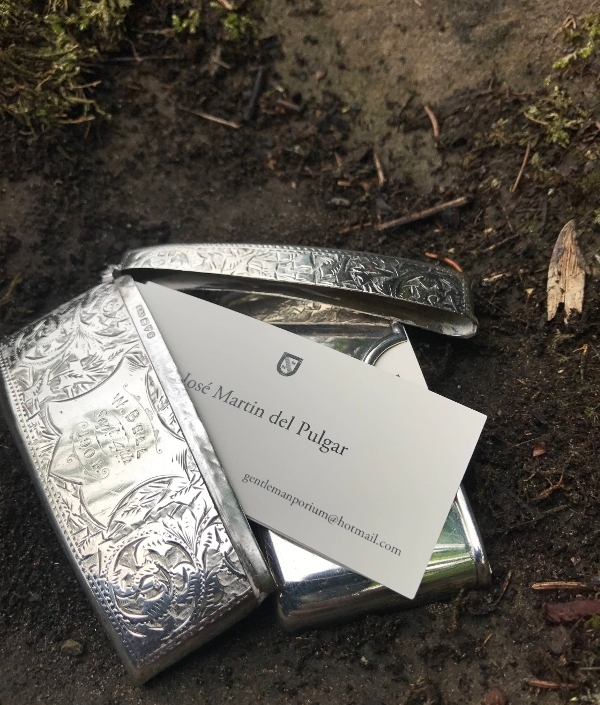 Particularly in the 19th and 20th century, social interaction among the people was a richly cultivated and well-mannered affair, the interactions of which are facilitated by calling cards. A visiting card reminds people of new acquaintances and needed visits and also serves as a way to brand your social identity. In the modern days, despite the fact the we now have a lot of ways and means of communication such as mobile phones and the internet, many people would still crave for something more refined, civilized, and tangible tool of socialization—the visiting card. You may also see greeting card designs & examples. Here are the basic things that you must know about visiting cards. 1. In the 19th century, visiting cards were given by the footmen of royalty to the servant announcing the presence or arrival of their owners. 2. In the Victorian age, visiting cards were displayed in their households, flaunting their popular because having a lot of visiting cards would mean that they are reputable for their fame. You may also see best greeting card designs & examples. 3. Visiting cards are not meant to initiate business transactions; they are more personal and promote personal and intimate interaction. 4. They serve as a token of an interaction and does not specifically motivated by commerce. 5. They usually contain the name and contact number of the owner, and logo or company name should not be included. You may also like fall greeting card designs & examples. 6. Notes are optional, but many people would utilize the space and add a little note for the recipient. If you want to preserve the traditional design of visiting card, you can place your name on the front of the card and the additional details on the other side. You may also see examples of creative greeting cards. Also, bear in mind that because visiting cards do not usually contain a logo, you must seek ways on how to still make it colorful, attractive, and interesting. 1. 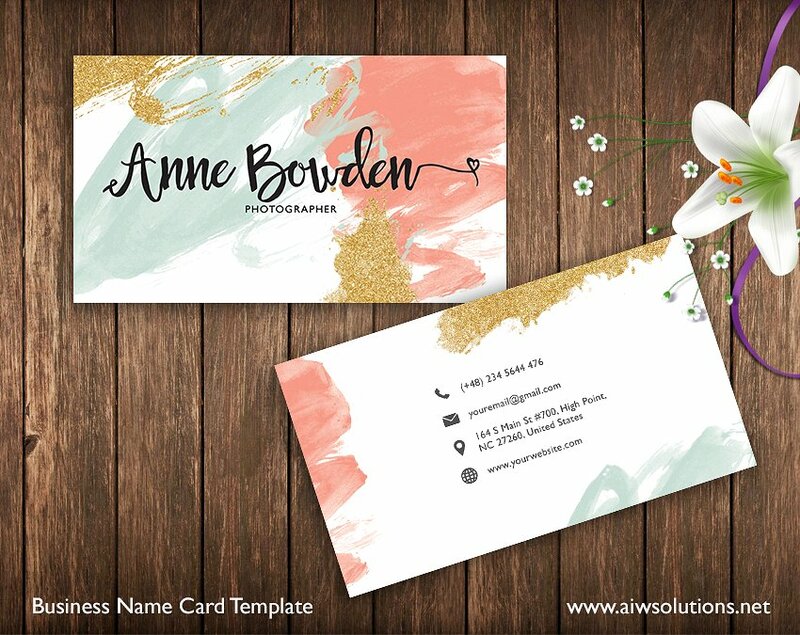 Best business cards contain a lot of information including the company and logo where the person is working in while visiting cards contain limited information which include only the name and contact details. 2. Business cards are primarily for the purpose of showcasing your business while visiting cards are for extending personal interests. 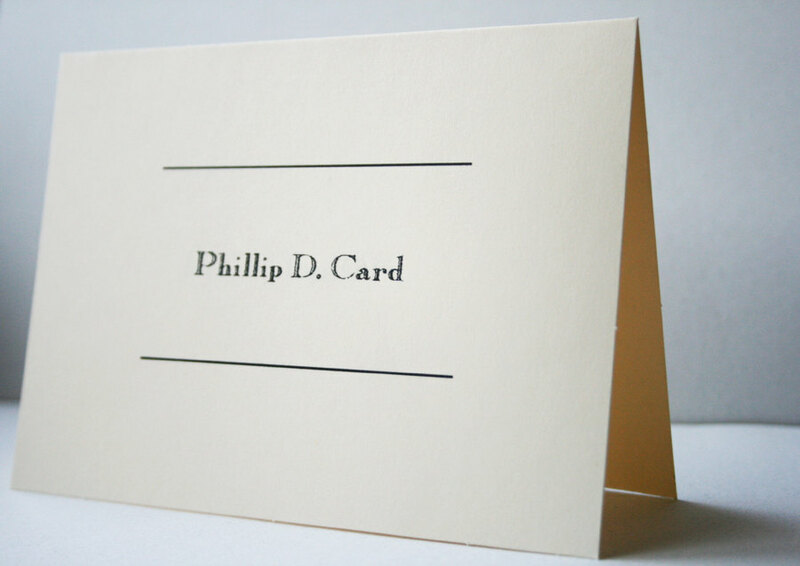 3. Business cards are more on business operation matters while visiting cards are simply for personal interaction. 4. 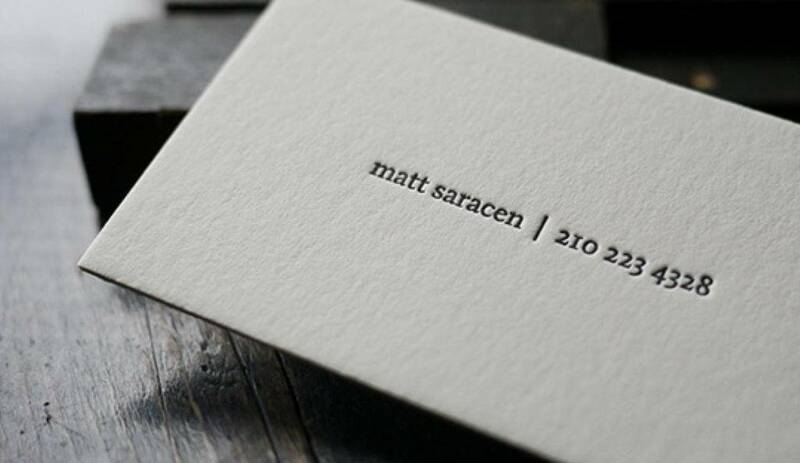 Luxury business cards show and are an expression and reflection of your profession. They guarantee that the person that you are dealing with is capable of doing a specific task and they have their own area of specialization, and that is why you can rely on them. On the other hand, visiting cards does not commonly show your field of work or even your current job. 1. p. p. – pour présenter; these initials are usually written on the face of the card to mean that you want to be introduced or be presented to somebody. Nowadays, it may be simple to introduce yourself to a stranger through chat and messages in social media sites, but giving a fashion business card is more formal and proper. It would also prevent you from being scammed or associated with terrible people as you will be meeting them face to face and not just virtually. 2. p. c. – pour condoléance; you may include these initials when you want to express mourning and sympathy to the bereaved or surviving family. You are sending them your condolences through your visiting card. As people are innately compassionate, it is expected that we show compassion, sympathy, and support to those people who lost their loved ones, and your visiting card can be a great avenue to express those sympathy. You may also see easter greeting card designs and examples. 3. p. p. c. – pour prendre congé; you can send a visiting card with these initials to ask a permission to take a leave especially from a duty or work. It may also mean that you are asking permission to leave in a party, conference, or any social gathering in a formal manner. 4. p. f. – pour féliciter; there are various ways to congratulate a person, and one of them is by giving him or her a visiting card bearing these initials, which means congratulations. 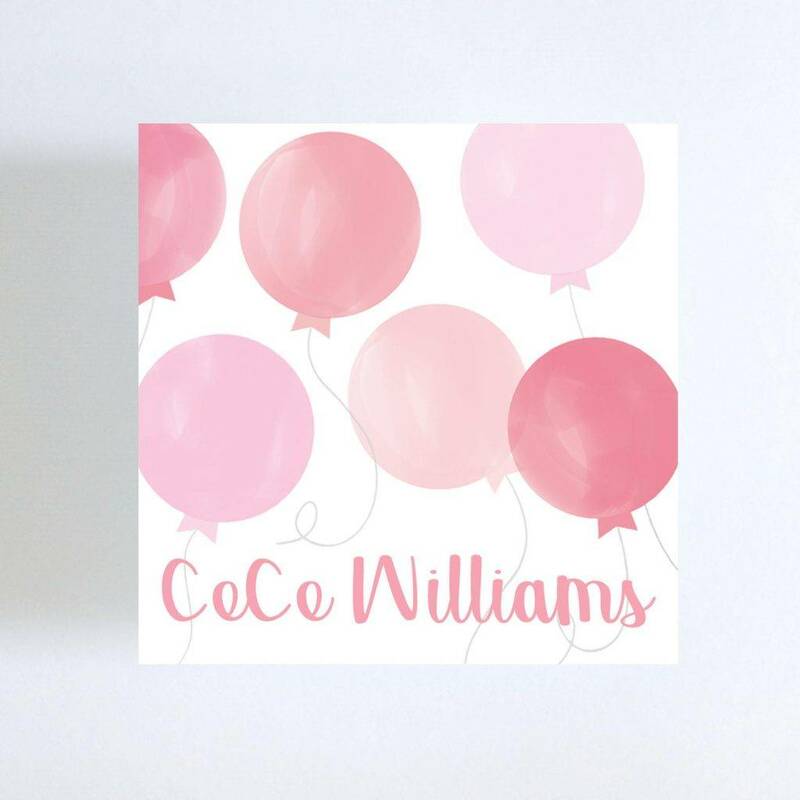 Surely, you can also send a congratulations greeting card, but a visiting card with a short note of congratulation may seem formal and straight to the point. 5. p. r. – pour remercier; you may also use a visiting card to express your gratitude to someone. there are a lot of things which you need to be thankful for, and in times that you want to immediately and sincerely express your gratitude, visiting cards come in handy. 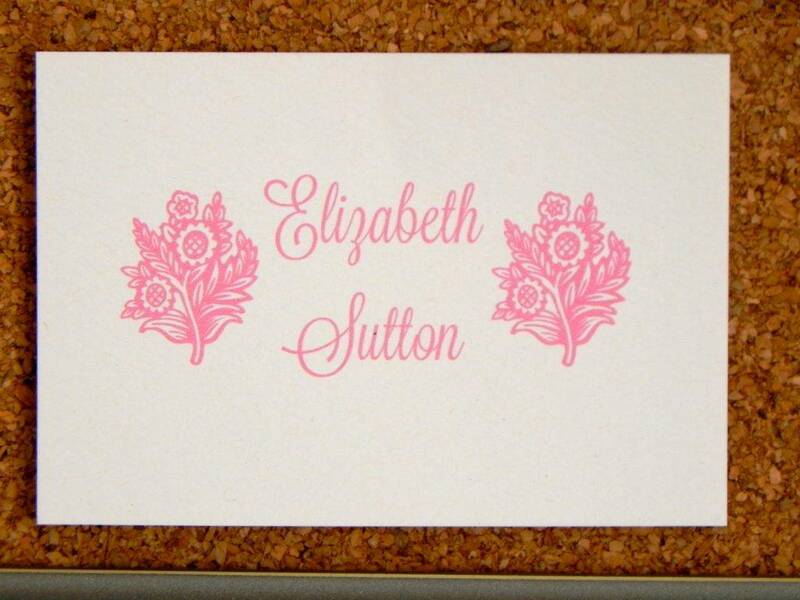 There are other initials that are traditionally incorporated and inscribed in visiting cards, but the ones above are among the most commonly used. Furthermore, if you want to add a short note to your visiting card, keep it short, concise, and direct. Otherwise, your visiting card would just be a clutter. You may also see christmas cards examples. Visiting cards can be used in different occasions and can be sent to other persons to congratulate, as a form of saying condolence, and as a token of gratitude. Apart from the ones listed above, there are plenty of reasons to congratulate someone that you can think of. Grab these opportunities and send them your visiting card bearing a short note or the initials “p.f.” or “pour féliciter” which means congratulations. You may also see anime greeting card designs & examples. There are also instances when someone you know has experienced the death of his or her family member or someone close to him or her. It is common that we send condolences to the family as well as sympathy and support. Additionally, you can also send a visiting card bearing a short condolence note or the initials “p.c.” or “pour condoléance” as an expression of mourning. You may also like diy greeting card designs & examples. For taking photos for you. The examples above are just a small portion of the things that you need to be thankful for. There are several other reasons to say thank you to someone, and there are a lot of methods on how to do it, one of which is by giving them your visiting card bearing your name and other information and a little note or the initials “p.r.” or “pour remercier” which is an expression of gratitude. 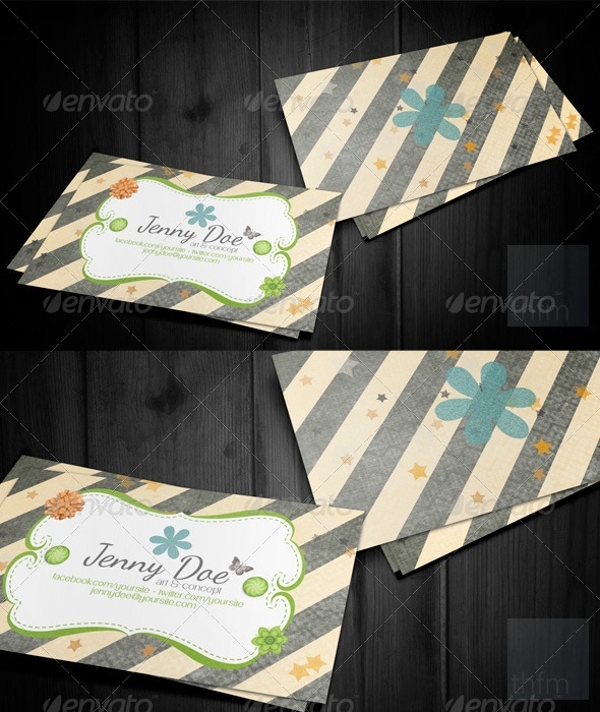 You may also check out business greeting card designs and examples. It means that you truly appreciate your blessings. It is a form of compassion, kindness, and love. It is good for the heart and spirit. It is a form of prayer. It inspires wonder in our existence. Visiting cards or calling cards are traditionally given by the footmen of royalties to the servants to announce the arrival of the owners. That was a long time ago. But as years passed by, in this modern era, visiting cards are sent to the person whom you want to have a personal connection with. It is different from professional business cards in a way that it does not promote any business; it is simply for personal interaction. 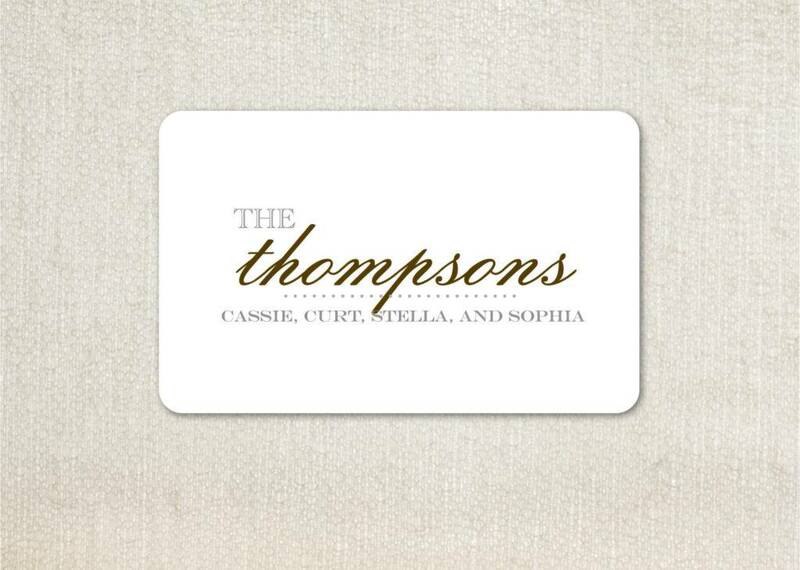 You can also use visiting cards when you want to express and extend your gratitude, condolence, or congratulations. 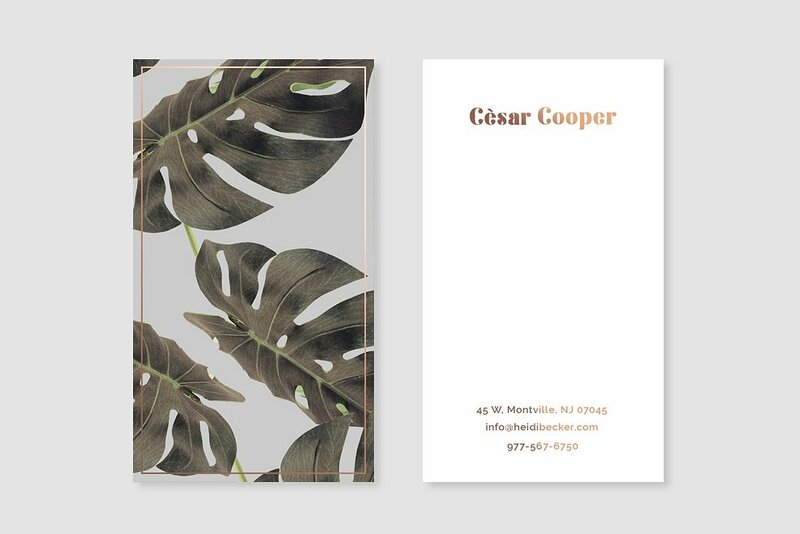 Don’t miss to check out the awesome visiting card examples presented in the above section.